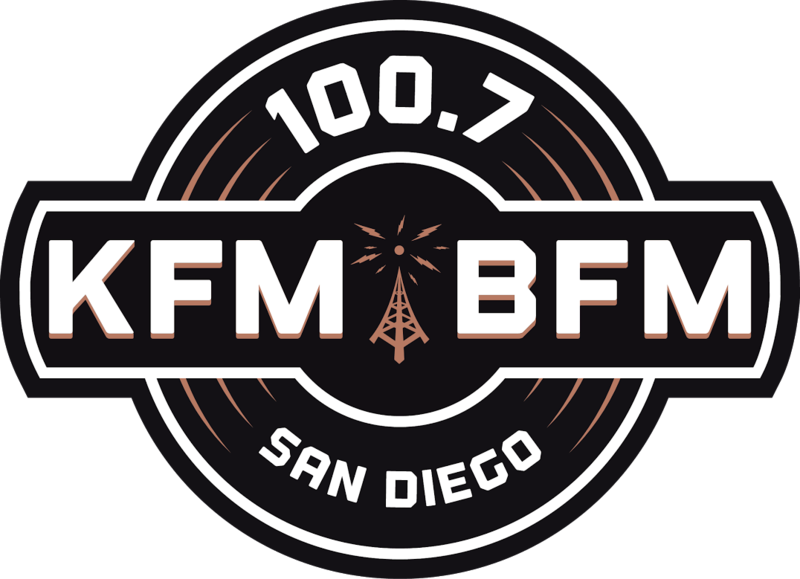 As everyone probably knows by now, 100.7 became "100.7 KFM*BFM" today. I reached out to Dave Rickards, Sara and KFMB Director of Programming and Operations Joe Lindsay and asked him a couple questions. JN: Dave, what can you tell me about this huge change? DR: "Time to rock. Clearly this is a dirty job that no one has been able to handle. So step back and we'll handle it from here"
JN: Sara, how do you see this new format and all these changes? SP: "It's been a long wait but the result is SO worth it. 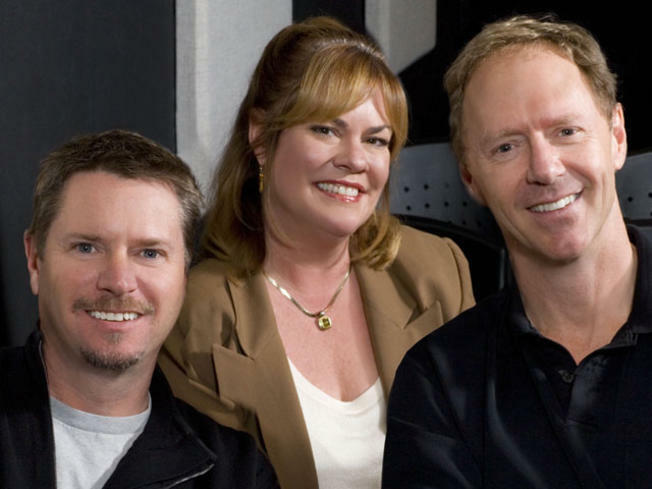 This is the radio station San Diego has been waiting for. It's an honor to be on live middays after the legendary DSC and to be under Garett's leadership. We're finally bringing the people of San Diego what they've been asking for and I'm thrilled to help deliver it." JN: Joe, the DSC for so many years were attached to a rock station, while making the decision to go with this format, was the history of the DSC considered? Something more aligned with what they had been associated with in years past? JL: "Knowing we have the #1 morning show in the market we had to find the right formula to serve the DSC audience throughout the rest of the day. After doing extensive research and asking San Diegans what they want, the result ended up with a format with a wide variety of Rock." JN: What decades will this format cover? JL: "The Station will span five decades (1970's-2010's) and will be live and local." JN: So the previous lineup included Johnjay and Rich, I assume you wanted this much more local? JL: "Being live and local is extremely important to us. Listeners have made it crystal clear that their local radio station should reflect the community and what is happening around San Diego. That is the difference between us and stations that use syndication. We will be connected to the community in many ways moving forward." JN: Do you have the on-air lineup set yet? JL: Yes, we will have the DSC from 6-10am, Sara Perry 10-3, and Garett Michaels will have the 3-7pm slot. Thanks for you time, Dave and Joe! Have fun! Hate to be negative, but this station sounds horrible. I have to switch to keep my sanity, not to mention that DSC sounds really stale. Sorry the experiment is not working.